Each child will be pace guided to develop at an individual pace according to his or her unique, individual way. 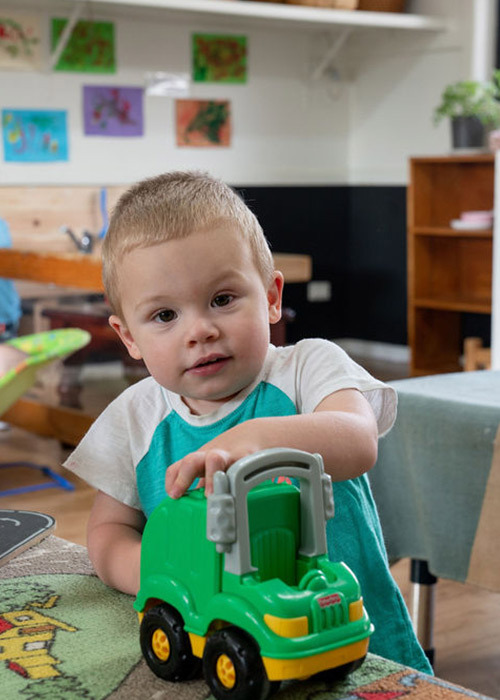 At Lakeview Kindergarten & Childcare, Lilydale we believe every child has the right to the best start in life and that early childhood education is an essential foundation for their future success. We provide the very best opportunities, skills and support to prepare your child, not only for school but for life! 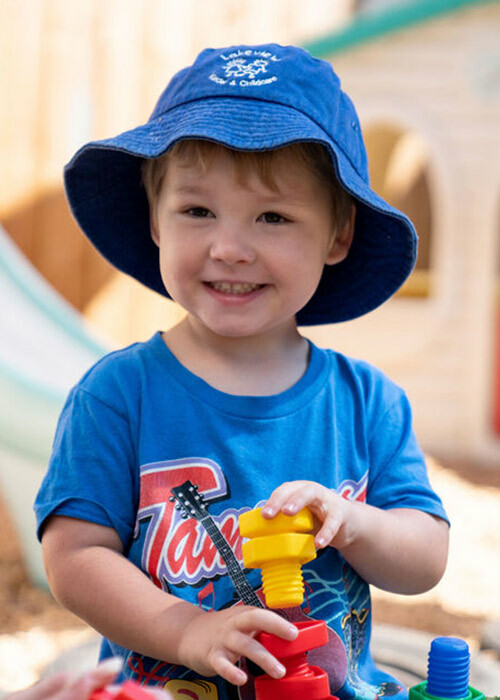 Our quality care and education encourage social, emotional, language, physical and intellectual development in a safe secure, healthy and stimulating environment. 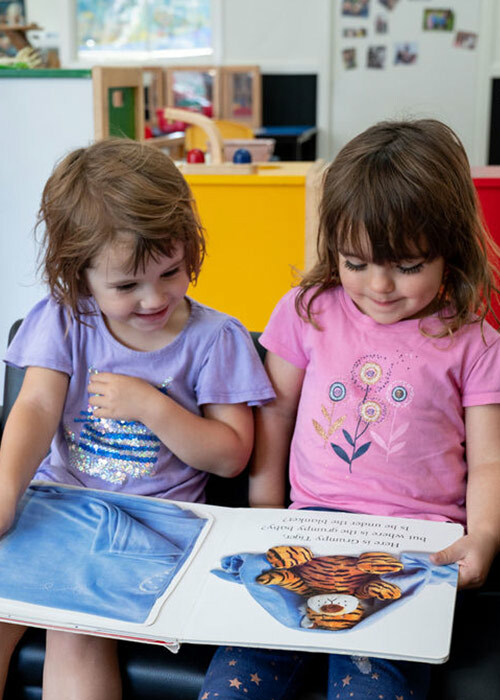 Lakeview Kindergarten & Childcare provides child-centred developmental programs. 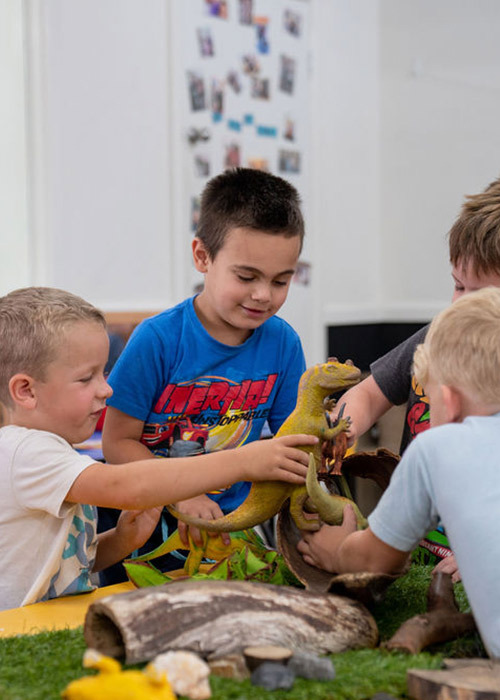 The programming is based on observing children on a regular basis, evaluating their interests and needs and planning fun, educational activities from these observations. Each child has a Learning Portfolio, which we encourage parents to borrow and share with us your child’s strengths, interests, abilities and needs. Play is a child’s unique way to learn about their world. It is also a means of expressing knowledge from previous experience. We aim to provide opportunities for boys and girls to play freely regardless of any stereotype roles they may choose. Each child will be pace guided to develop at an individual pace according to his or her unique, individual way. Programs are evaluated on a weekly basis. The curriculum we use is the Early Years Learning Framework. Please see educators if you would like more information on this. Routines, programs and reflections are displayed in each room.